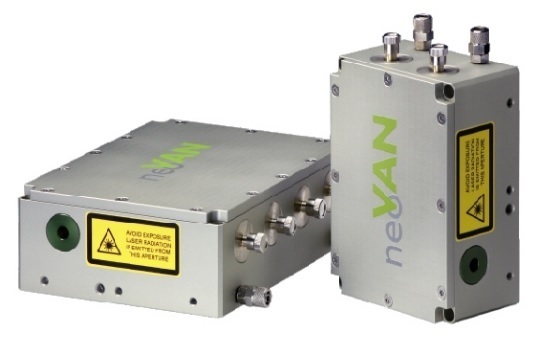 The neoVAN series is an OEM type solid state optical amplifier system to boost the pulse energy or average output power for a variety of applications. The flexible system design allows a selection of different power and energy levels based on high reliable and long lifetime gain modules. The ultra-compact and nearly monolithic modules allow easy integration and cost effective upgrading of laser application machines, scientific lasers or low power oscillators. Whether it be high peak power, short pulse picosecond lasers for micromachining applications or single frequency radiation for gravational wave detecton, the neoVAN amplifier modules will boost your application. 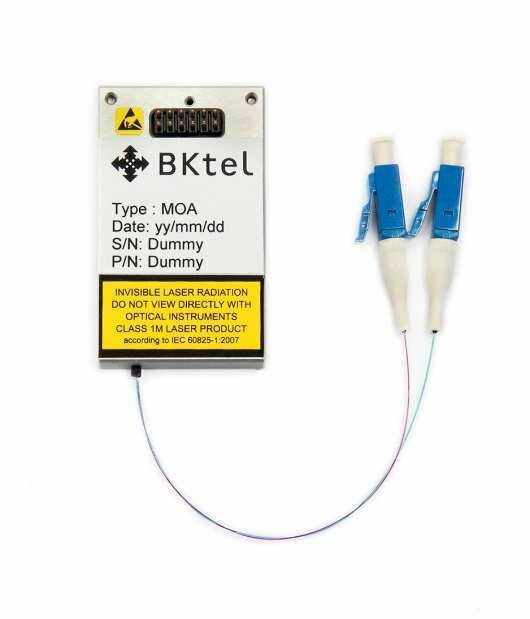 While the fiber coupled, high gain module allows direct amplificaiton of the mode-locked oscillators, gain switched or narrow linewidth diodes, the standard free-space modules scales microchip lasers either into high average power or high energy level configurations.